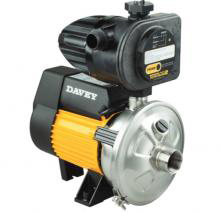 Also made in Australia to meet international standards, the Davey HP has been designed for medium to large size single storey homes. 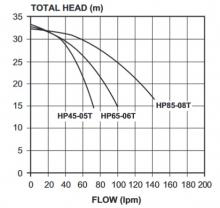 The HP is an efficient, robust and compact multi-stage centrifugal pump. Like the XJ above, the benefits of Torrium® ensures constant flow and the use of corrosion resistant materials preserve water quality and pump life.